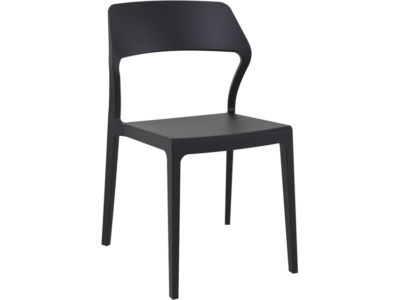 The Snow chair is a heavy duty visitor, dining or outdoor chair. 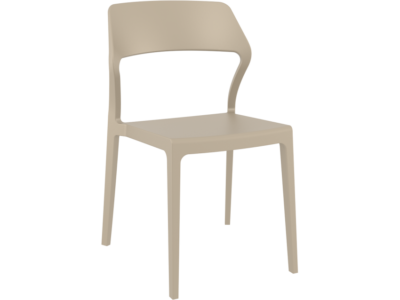 Durable and elegant it lends an air of quality and playfulness to any outdoor or dining experience. Suitable for indoor and outdoor use. Available in Black, Dark Grey, Taupe, Red, Yellow and White.